Protection of your goods is very important to us, but even more is the safety of your family. 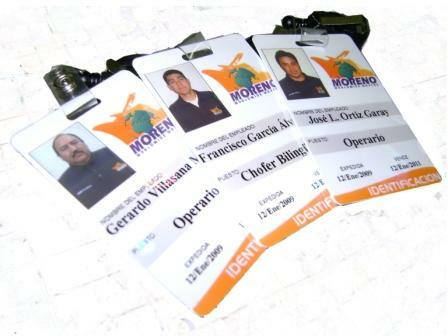 Nowadays Mexico is not as safe as it used to, so you need to know who enters your home, because of this a few days before our crew arrives to your home, you will receive copy of the identification tags of each and every crew member that is to participate in your move. All of them are our steady workers, wear full uniform, have the training, experience and expertise to protect and handle all types of furniture. We know you want to know this. Some others to offer low prices hire external personnel that they don't even know who they are, inexperienced, lacking the necessary equipment, etc. We decided a long time ago not to do this, because your safety is worth much more to us. Regarding the packing and protection of your goods, we only use packing material of the best quality and best moving practices when handling your goods for a safe move, be it by air, ground or ocean.